Price fact: The price is 4.99 £ higher than the average over the last 10 weeks. Price fact: The price is 10.99 £ higher than last week. Price fact: The price is the highest in 5 weeks. 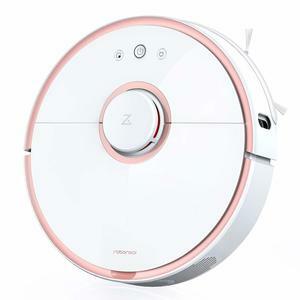 The ILIFE A6 robotic vacuum cleaner is a clever self-charging model that uses the new Gen 2 CyclonePower cleaning system. This robovac can generate more suction power on rugs and thin carpets, which allows you to get a deeper clean regardless of the surface. 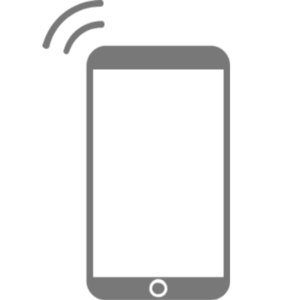 The ILIFE A6 features an ultra-slim design, smart sensor integration, and long lasting battery life. The ILIFE A6 can work for over 1.5 hours on a single charge. Rather than wasting energy cleaning spaces that don’t need it, the AG uses Electrowall as an invisible barrier to confine the vacuum to a particular area. 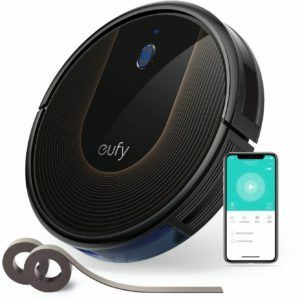 With around 100 mins working time on a single charge, this robot vacuum can clean more areas with less recharging to extend the lifespan of lithium-ion battery. Charging the A6 takes between 250 and 300 minutes. 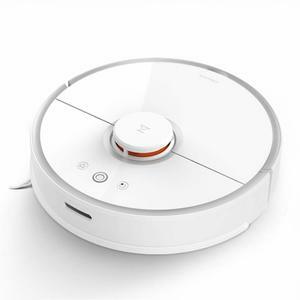 The ILIFE A6 robotic vacuum cleaner has been designed to function on most surfaces. 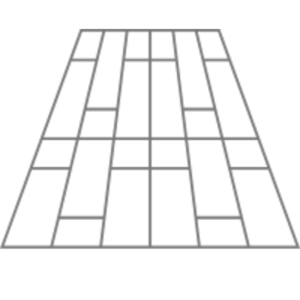 While it’s not suitable for high-pile carpet or very dark-colored floors, these restrictions exist for most robovacs on the market. The A6 features a bristle brush and deep cleaning BladeAway spiral rubber brush for tangle free technology. This model also features an advanced dual mode electrowall, technology that creates an invisible barrier that the A6 won’t cross. In terms of filtration, the ILFE A6 combines an advanced Gen 2 CyclonePower cleaning system with a powerful suction Gen 2 motor to clean dirt and dust from the floor. 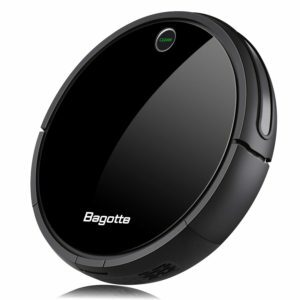 The ILIFE A6 robotic vacuum cleaner weighs 5.4 kg and has package dimensions of 45 x 40 x 15 cm. This robovac is available in a stylish piano black and has a super thin 2.8 inches body design that can easily fit under most furniture. 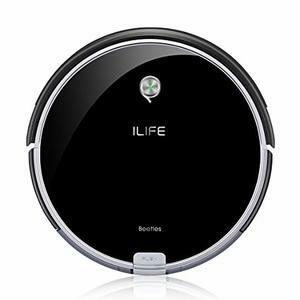 Read more about ILIFE A6 Robot Vacuum Cleaner her.